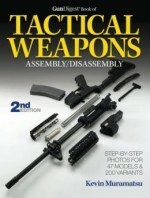 This book is handy for the serious shooter that needs the details of the firearms it illustrates. It will save you money when doing minor repairs. It covers many common fire arms and a few less common ones. 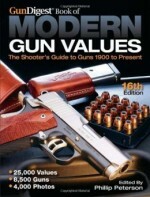 At least another volume is needed covering newer guns. Parts identification for more than 1,000 guns! 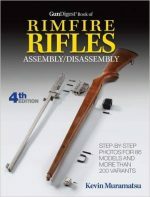 Revised and expanded to include the newest, most popular guns on the market, this book is the must-have reference for gunsmiths, gun shops, collectors, shooters, and do-it-yourselfers. 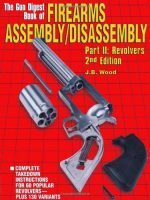 This collection is the perfect aid for anyone looking to identify and order replacement parts, or disassemble a gun for cleaning and simple repair. 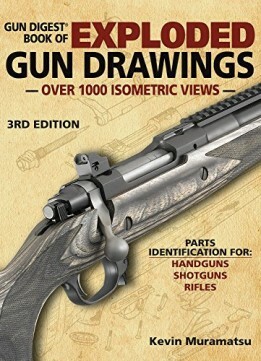 Gun Digest Book of Exploded Gun Drawings 3rd Edition is the definitive, one-volume resource, with more than 1,000 detailed, easy-to-understand isometric drawings with parts identification for modern and vintage handguns, rifles and shotguns. 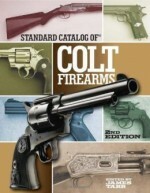 Featuring a bonus excerpt from Gun Digest Guide to Maintaining and Accessorizing Firearms!